Healing stone is a natural mineral found deep in the mountains of South Korea. Special ceramic plates are then infused in these minerals through a delicate process that takes weeks to complete. “Healing Stone” in the Glampalm plate enables the device to function optimally at 200 degrees instead of 230 degrees and is known to produce better and longer lasting results than competitor brands. This mineral also enhances hair color, whether it may be natural or colour treated. The healing stone technology in each device ensures hair is left in almost identical condition to the pre styling state while adding supreme smoothness and shine. 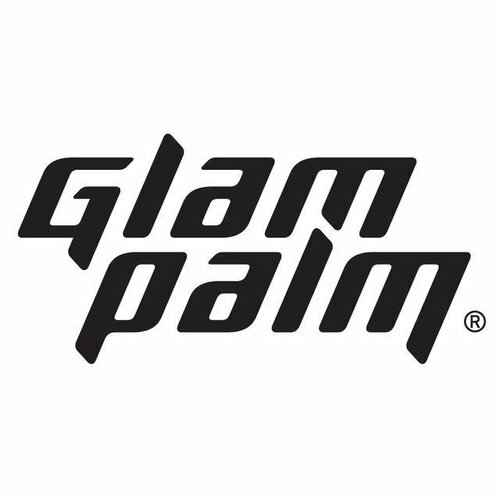 Glampalm stylers are unique in the sense that all products are manufactured using the highest quality materials,there is absolutely no compromise in this regard. 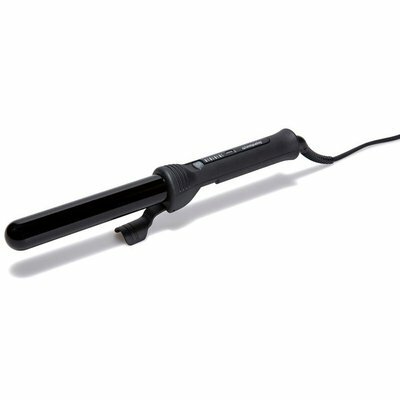 Every Glampalm iron is assembled with screws instead of pressings which is important for its lifespan. Another unique feature is that the Healing Stone Technology is exclusive to the Glampalm brand as this special mineral mine in Korea is owned and accessible only to Glampalm. All stylers boast a sweat absorbing grip which is made from the highest quality resin and is perfect for stylists that work with an iron all day long. Glampalm has 11 heat settings, a specialised vibrate mode on the standard stylers that keep hair frizz free for longer and also enhances product penetration so that you get the full benefit of serum’s and leave in treatments. Other features include a 3D swivel, pivot cord, a 3 metre long “stylist friendly” cable and a special ceramic coating with far infrared rays and anions. 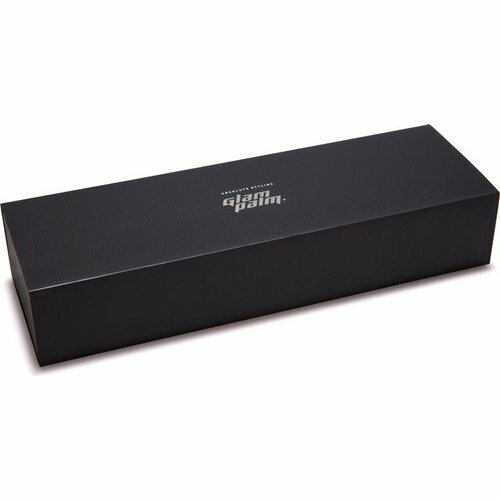 All products are designed with industry professionals in mind. Glampalm stylers heat up incredibly fast, 26 seconds faster than competitor brands. Our high end micom processors are designed to keep each plate at the precise temperature, so as you slide a Glampalm through your hair, the plate temperatures never drop – it stays consistant and precise. This ensures that the hair is straight in just one slide with no need to go over the hair many times. Glampalm stylers have an automatic shut off feature for user safety and a two year guarantee for added peace of mind. Another great benefit is that there is absolutely no need to use a heat protector with a Glampalm, making it very convenient technology indeed. 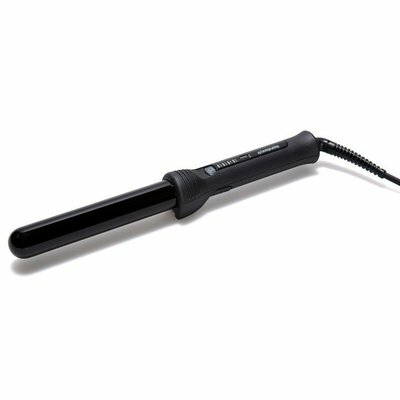 Ideal for creating loose curls without compromising your length. Gives you a soft, movie star curl, that looks more natural.